Your Small Business Insurance Questions, Answered! Owning a small business requires a lot of planning, research and hundreds of important decisions that will pop up along the way. When planning to open that small business, it’s key to expect the unexpected. While it’s unlikely that a catastrophic event will cause a new business to fail, not carrying insurance is an unnecessary risk that owners cannot afford to take. Being aware of the required coverage can mean the difference between a hefty lawsuit and complete protection from a costly legal battle. As your silent partner, your insurance plan will keep your business safe and is the best defense against door-closing incidents and risks. But what does a small business owner need to consider when shopping for insurance? Coverage can vary based on the size and nature of your business, so always speak to a licensed insurance professional about coverage and protection options. Let’s dive in to some basics of the insurance requirements of a new small business. What insurance is mandatory for small businesses? General liability. This insurance is considered a must-have as it keeps your business protected from third party lawsuits if someone other than an employee claims they have experienced an injury, property or bodily damage because of your business. The general liability insurance covers the cost of a lawsuit which includes legal fees, attorney’s fees, judgments, settlements and business interruption cost. Avoid this risk by making sure that you are covered with general liability insurance. Do I need commercial property insurance for my office? Yes, if you own a storefront, warehouse or building under the company’s name. If you rent or work from home it is important to protect your assets with insurance, but not mandatory. Although, most landlords will require you to have some insurance while you rent. This type of coverage is to protect your storefront in the event of catastrophe such as a fire, burglary, vandalism, busted pipes or storm damage. It also protects your assets inside the building like your business equipment, materials, inventory, supplies, and furniture. Whether you own or rent your office, it is essential that you have the protection of commercial property insurance. What insurance do I need for my employees? Workers compensation is required of any business with employees. Accidental injuries to employees like a fall, slip or an accident while performing job duties mean lost salaries and costly hospital bills. This is where workers’ compensation comes into the picture as it covers these expenses by providing compensation for medical benefits and wage replacement to injured workers. In exchange for workers’ compensation, the injured employee tends to give up their right to sue the employer protecting the employer from legal complications. Do I need commercial auto insurance for my car? Yes, but only if you have a vehicle listed under the business name. Let’s face it, there are reckless drivers everywhere and no one is exempt from a collision or resulting damage. If a collision occurs while you or an employee is driving a company vehicle, then having insurance will protect your business from paying the hefty price of repairs and medical bills. Commercial auto insurance covers from one to a fleet of vehicles carrying employees, equipment, products and any persons involved in the accident. Confusing? It can be. That’s why it’s important to have an experienced commercial insurance agent on your team. Becoming a new business owner can be overwhelming with all the time and money that you must provide just to get things started. At Latorre Insurance, we understand that deciphering policies and shopping prices can be a lot to consider. As a Trusted Choice insurance partner, you can have peace of mind knowing that our agents have the much needed knowledge and experience to provide you with proper coverage at competitive prices. Latorre Insurance. Insurance with a difference. 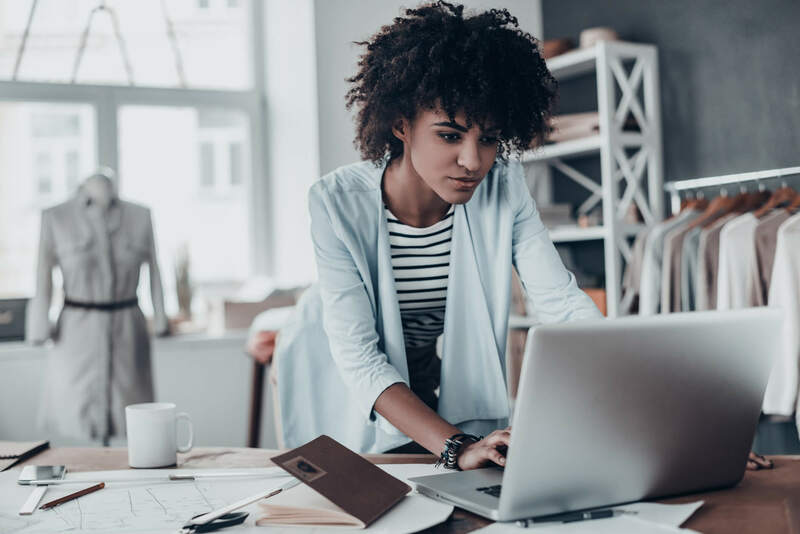 For more information about new small business insurance in North or South Carolina, contact a Latorre representative to get started at 844-311-9095.